Yugioh Yami Yugi and Yugios. Lol.. Wallpaper and background images in the Yu-Gi-Oh club tagged: photo cute funny chibi yugioh yami yugi seto kaiba noah muto. 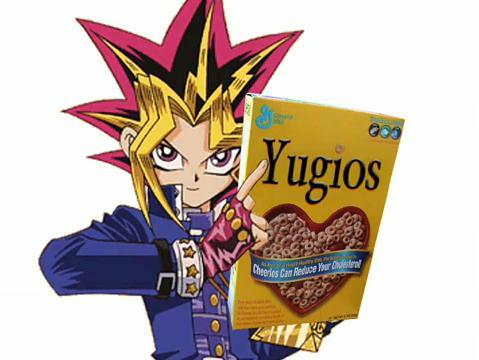 "Yu-Gi-Oh is sponsored by Yugios. They're Yugilicious. Wait a moment, Yugilicious? Is that even a word?" I'll forever remember that line.